Wall hangers are a great addition to any room, entryway or cabin. You can proudly display your personal interest, hobbies or just a beautiful design to your guest as they hang up their hat or coat. Beautiful hooks are handcrafted from strap steel or horseshoes for each metal cut out. In some cases the customers have requested the hooks to be made out of large fishing hooks, empty shotgun shells or rifle casings. 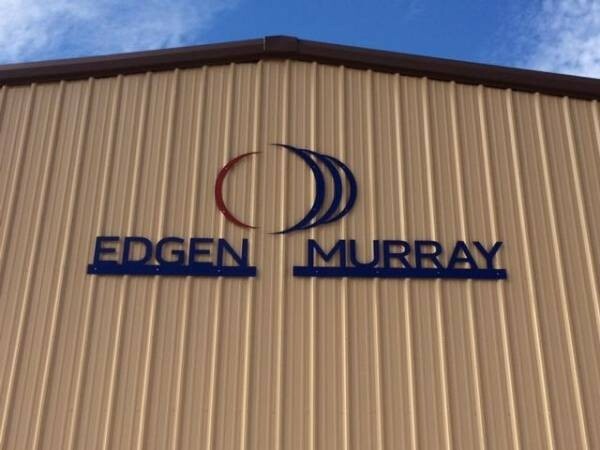 Most signs are cut from a heavy duty 3/16” new plate steel; ⅛” or ¼” plate steel can easily be accommodated. Browse through the pictures in the Photo Gallery, Customer Review and Photo Blog, you’ll easily see the difference between Torchcraft and the competition. You won’t find any clip art cut outs by a computerized machine. 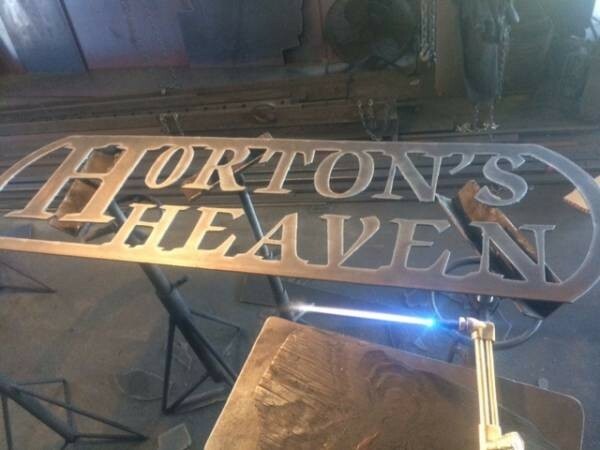 Each piece is hand cut with an oxygen / acetylene torch from heavy duty new plate steel that will easily last a lifetime. One of my favorite projects is copying an individual in metal. Old pictures of Grandpa horseback or kids silhouettes are popular and extremely unique. Even favorite horses or pets make great personalized art. 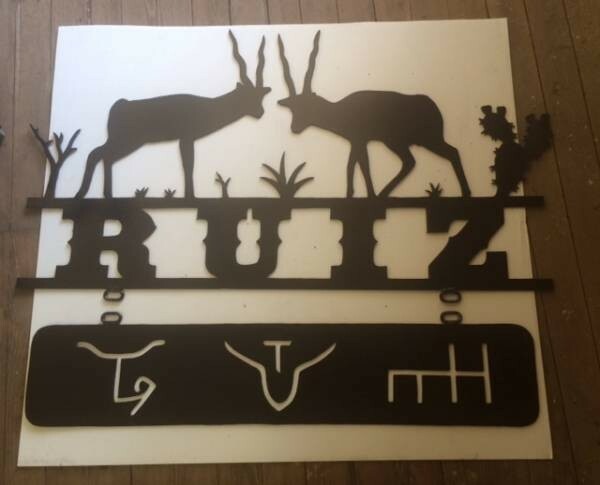 Recently, a girl in New York sent a picture of the old church that she was married in and this was used as a silhouette for an anniversary gift with the date of the wedding cut below their last name, WEBER. This piece is displayed on the Torchcraft Blog. 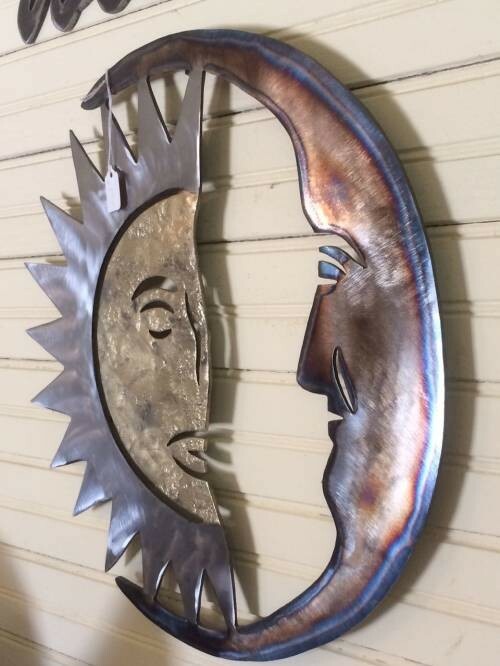 Browse through the pictures below to help inspire your own custom design metal piece.